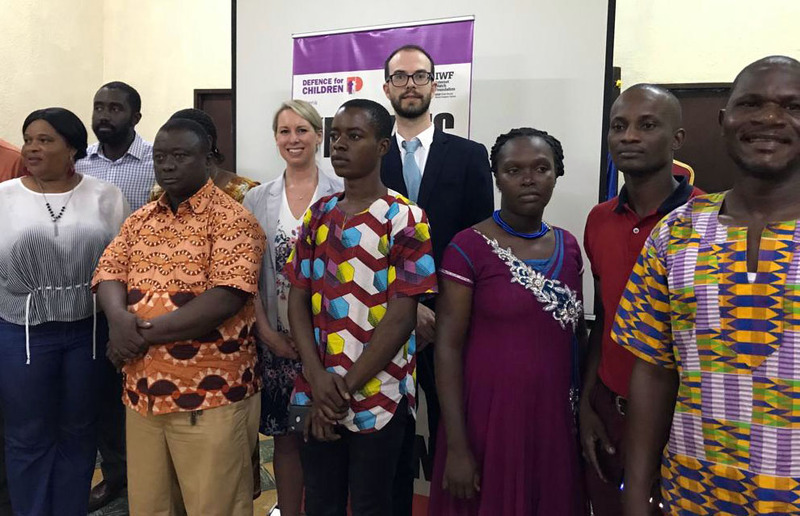 MONROVIA – Taking another step in its global battle against online child sexual abuse content, the Internet Watch Foundation on Tuesday has launched a web-based reporting system through which the citizens of Liberia can fight online child sexual abuse imagery – with help from expert analysts in the UK. Liberia is the latest country in Africa to launch an IWF Reporting Portal. It means any person in Liberia who stumbles across suspected images of child sexual abuse online can now send the URL anonymously to the IWF in Cambridge where the images will be assessed and removal work triggered. Launching on Safer Internet Day and the result of a partnership between the IWF, the Liberian government, Liberia’s Defence for Children International and GSM service providers Orange Liberia, the IWF Portal is a pioneering initiative in a country where 95% children now use the internet. The Liberia Portal is funded by a grant awarded by the Global Fund to End Violence Against Children. This will fund the implementation of portals in 30 countries across the world. By the end of 2020, the total number of IWF Reporting Portals is planned to be 50. Locally-led IWF portals are already operating in several other African countries – Uganda, Angola, DRC, Malawi, Tanzania, Mauritius, Namibia, Mozambique, and Zambia while round-table talks with potential portal partners in Comoros start this week. This work is part of the WePROTECT Model National Response whereby governments and organisations in 2015 agreed to establish and deliver, in their own countries, coordinated national response to online child sexual exploitation.